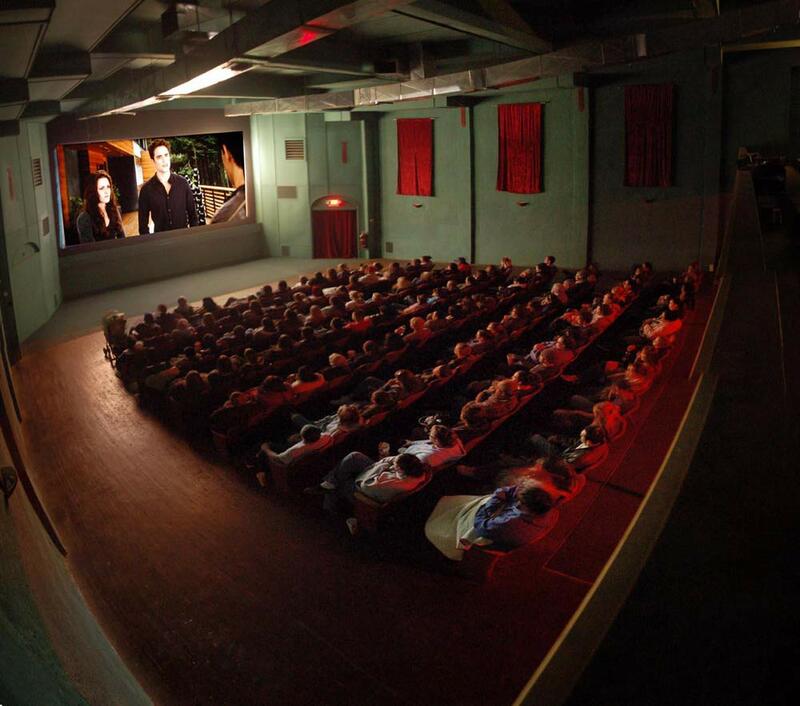 The historic El Cortez Theater, at 415 Main Street in Truth or Consequences (corner of Main and Foch) shows first-run films weekly. 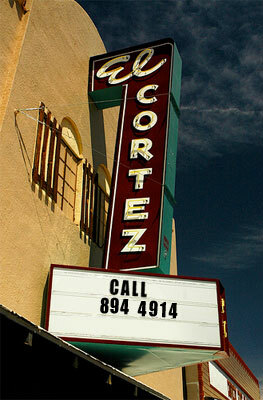 The El Cortez was built in 1935; its new owners reopened the theater in 2007. Tickets price is $6 per person. 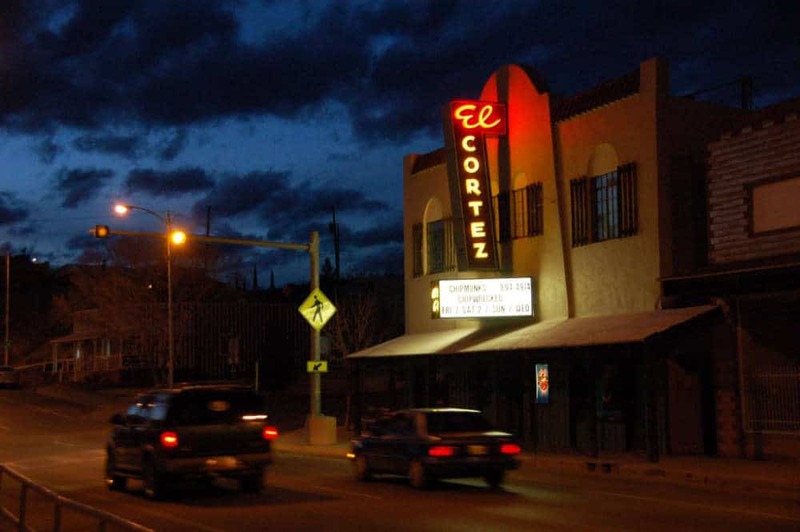 To find out what’s playing, call 575-894-4914 or check out their Facebook page: El Cortez on Facebook.